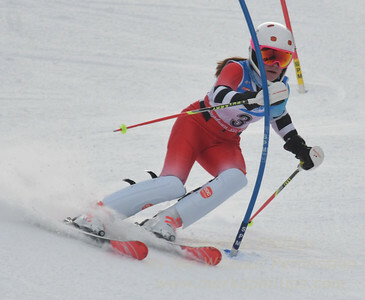 U19 Slalom race at Sundown Ski Area January 21, 2018 - South Brooklyn Internet Inc.
at the U21 slalom race at Ski Sundown on January 21, 2018. 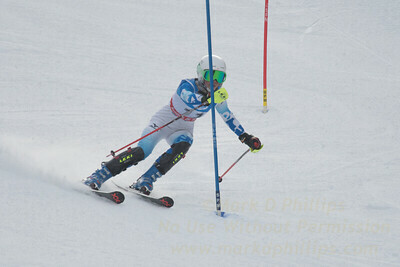 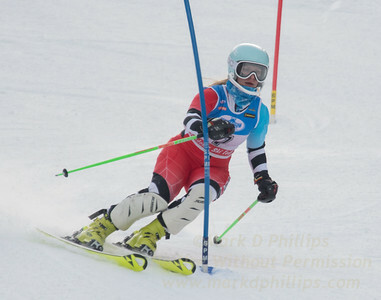 Liza Phillips at the U21 slalom race at Ski Sundown on January 21, 2018. 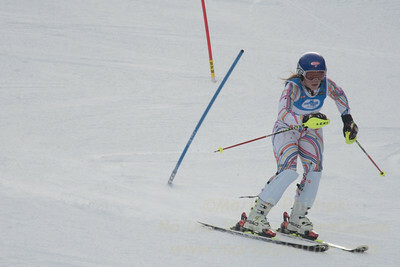 She can you talk now? 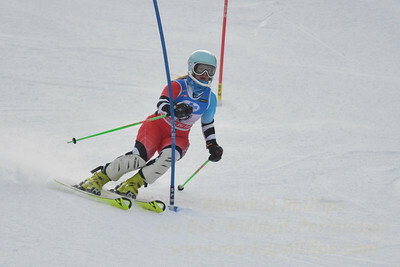 4 seconds off her second run! 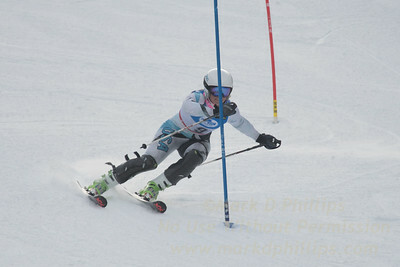 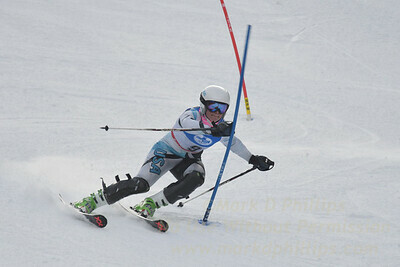 M. Hatch at the U21 slalom race at Ski Sundown on January 21, 2018. 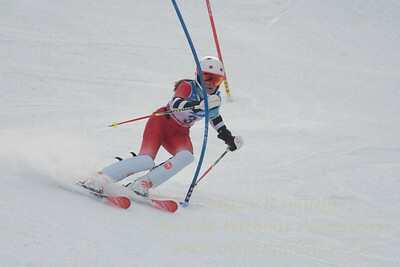 A. Sonju at the U21 slalom race at Ski Sundown on January 21, 2018. 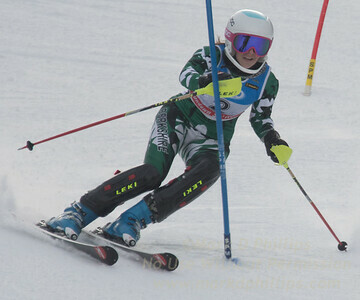 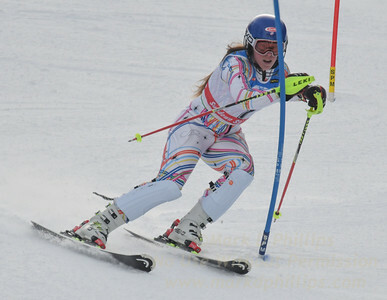 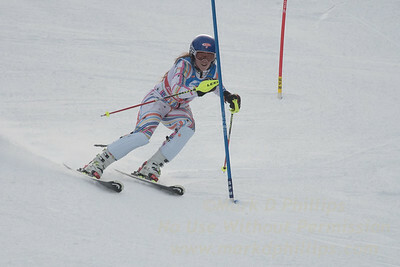 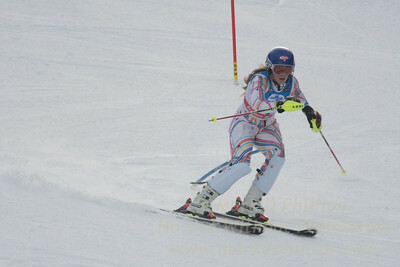 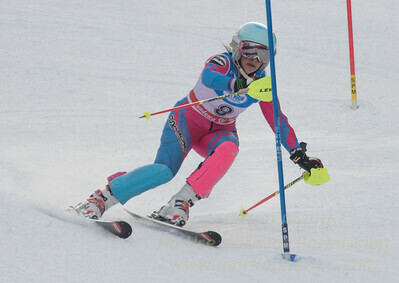 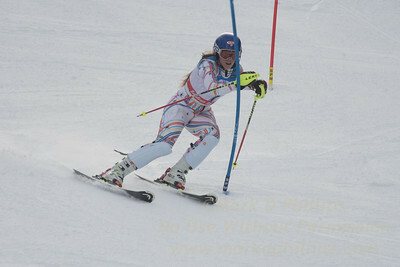 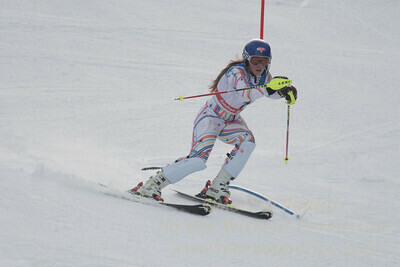 Sophie Carellas at the U21 slalom race at Ski Sundown on January 21, 2018. 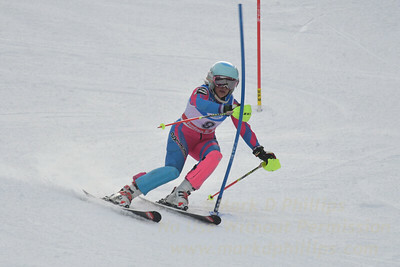 Elise Namnoum at the U21 slalom race at Ski Sundown on January 21, 2018. 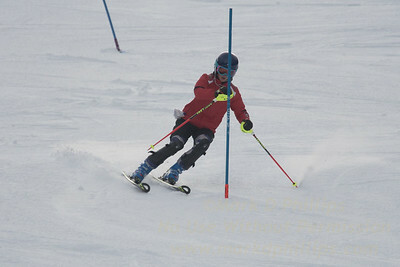 M. Stolar at the U21 slalom race at Ski Sundown on January 21, 2018. 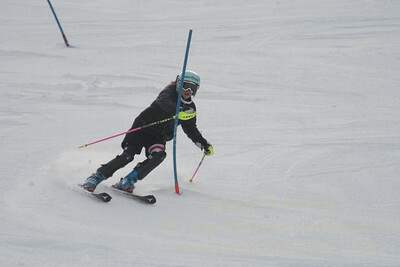 E. Tsukada at the U21 slalom race at Ski Sundown on January 21, 2018.